Google software and services are inevitably works in progress. Whether we're talking Gmail or Assistant, we're constantly seeing features introduced, interfaces tweaked, and products merged together or split off on their own. Earlier this year, Google turned its attention to a big overhaul of its premium YouTube offerings, including a new positioning for YouTube Music along with a new app. Now Google's talking a little about what we can expect from that app in the weeks and months to come. The new YouTube Music got off to a bit of a bumpy start, as users were left confused about exactly how it fit in with the rest of Google's music plans, and what role Play Music might have going forward. We eventually learned that we'd be seeing Play Music features start making their way over to YouTube Music, but a number of details remained elusive. 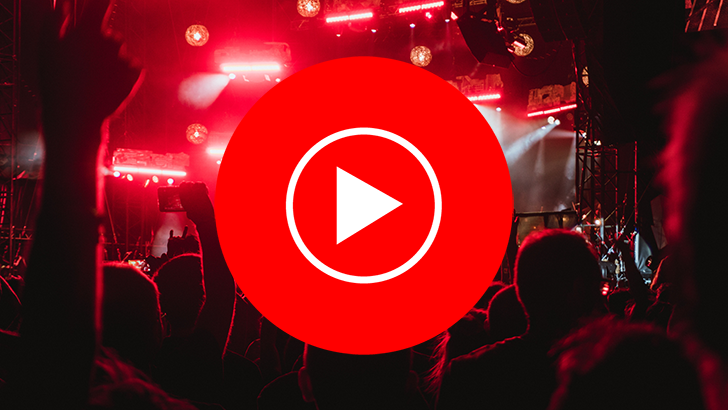 In a new report, YouTube Music product manager Elias Roman starts laying out a slightly firmer plan for what changes we can expect, all built around a series of regular app updates, set to land every two weeks. We doubt that every one of those releases will be jam-packed with new features, but at least we can expect a steady flow of updates. As for specific features on the horizon, the ability to save music to SD cards should be arriving presently, and preferences for setting audio quality (both when streaming and downloading tracks) aren't far behind. Further out, we could hope for changes like allowing channel subscriptions to exist independently between Music and regular YouTube, rather than forcing users to subscribe to artists across both. We'll be keeping an eye out for these and other YouTube Music features, and alert you as they arrive.